Izu Peninsula in south-east of Japan, has strong spiritual and healing power. Naia Cards are a spiritual tarot with the power. Some of us have been repeating a chain of unfortunate relationship with our loved ones generation by generation. 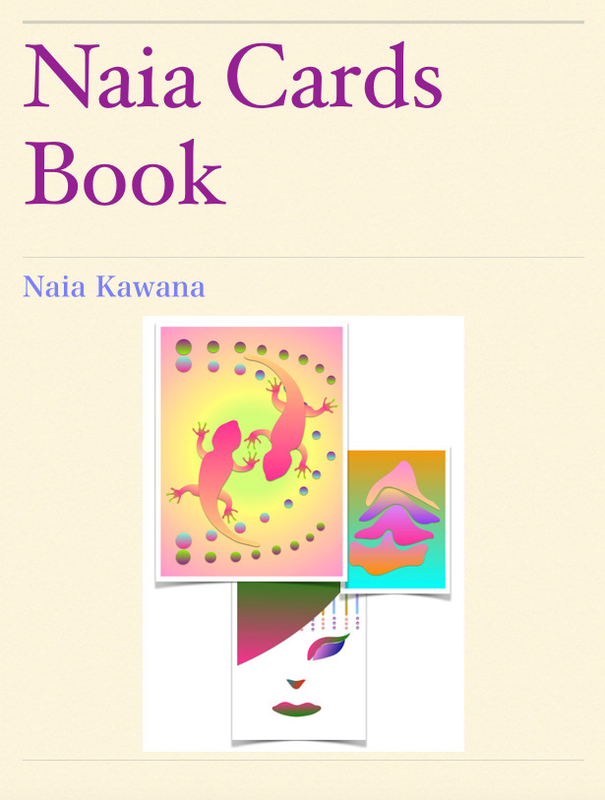 The Naia Cards would surely help you with leading you to the right course in your life with encouragement from the great spiritual power of Izu Peninsula. Enjoy having a brief look at a sample book for free!